Images for the L44643/10 Bearing are for representation purpose only. Actual product may differ. 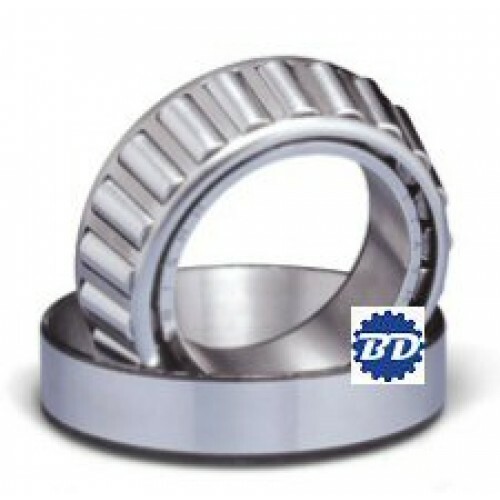 L44643/10 Tapered roller bearing cup and cone set by FBJ.